Jon Snow is handsome, and he’s quite determined and strong. 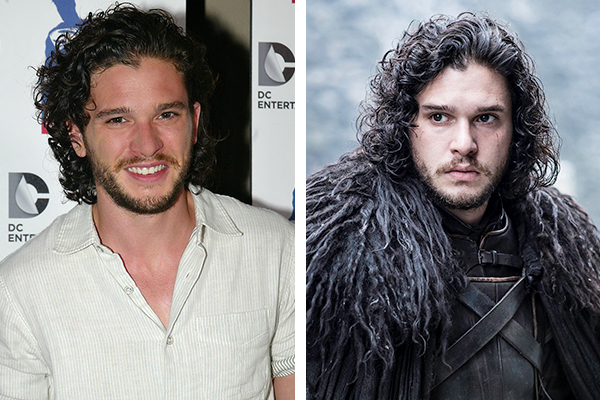 Kit Harington doesn’t look all that different from Jon Snow, which isn’t necessarily a bad thing. Kit is just as handsome as Jon, plus he’s a better dresser and doesn’t have all that baggage. So while Jon Snow might be the hero that saves the world, Kit Harington is probably much better company.